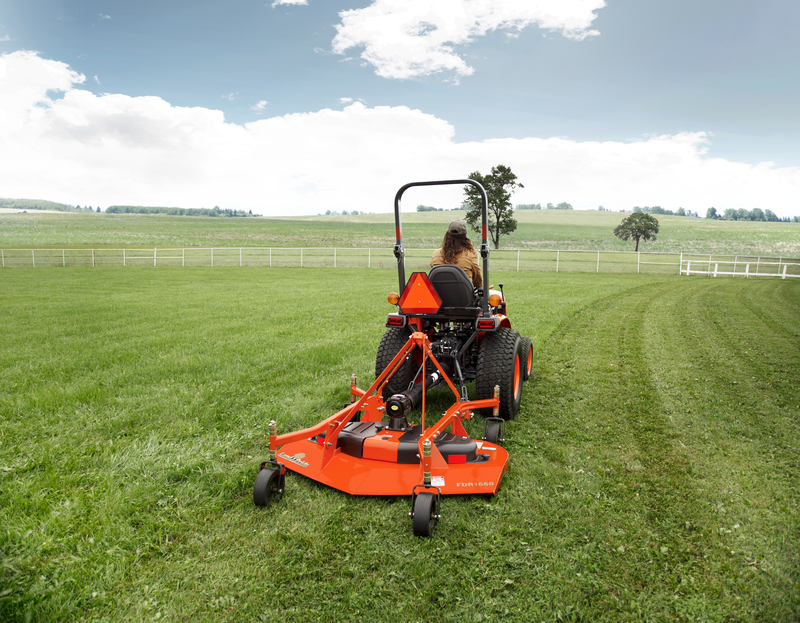 Land Pride has been producing high-quality ground maintenance equipment for over 30 years, with a dedication to durability and maximum performance so owners can get their work done faster and easier. The Land Pride attention to detail and fine craftsmanship is foundational in their manufacturing process, partly due to a continued dedication to an all-American work ethic and facilities worked by small, close-knit communities. Land Pride has also gained a reputation for precise tractor-mounted implements, expanding the type of work you can tackle with your Land Pride equipment. At Stoltzfus Farm Service, we understand how important it is to find the right turf equipment brand to trust, and that's why we carry a full range of Land Pride products like compact drills, dirt-working equipment, rotary cutters and tillers, seeders, ski steer and track loader attachments, blowers, mowers, and more! Head into our location in Cochranville, Pennsylvania and talk with our team of dedicated professionals who'll answer all your Land Pride questions and help you find what you're looking for.